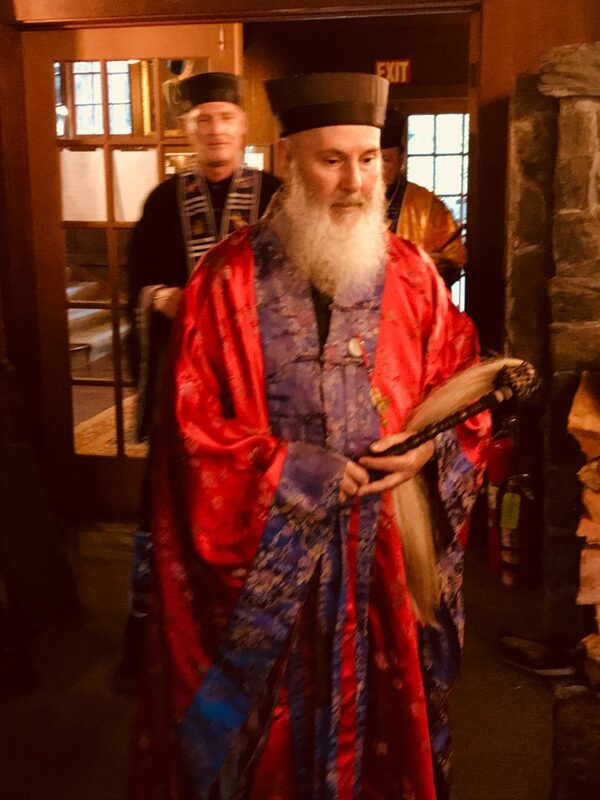 Welcome to the Home page of Michael Rinaldini, Qigong teacher and Daoist priest. In these pages, you’ll find info on my Qigong Certification courses, and how you can study and train to become an ordained Daoist priest. You’ll also find info on my local qigong classes and annual retreats. And below, you’ll find info on the three books that I have written on qigong and Daoist practices. If you want to contact me, go to my Contact page, and send me a message. Some details about myself and Qigong Certification & Daoist Training Center. I am a Qigong Teacher of over 25 years, and a 22nd generation Longmen Daoist priest. I am the founder of the American Dragon Gate Lineage. I offer a solid foundation course in Medical Qigong. This course gives the student the skills to become a professional Qigong Teacher. The coursework and learning model is adaptable as a local student or as a distance student. The levels (150 hour and 400 hour) are of the highest quality, and yet are affordable. I give personal guidance to my students, regardless of where they live. One of my favorite teaching practices is my annual retreats. Our 2019 retreats will be at a rustic center nestled in a Redwood forest along the Californian coast, and a second retreat is in Canada on the Ottawa River in Canada. See retreats . I have been involved in spiritual and healing practices most of my adult life, dating back to the early 1970’s. 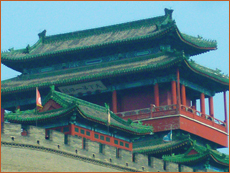 I have been studying qigong for over 25 years, including four study trips to China. My main qigong teacher is Master Wan Sujian from Beijing’s Bagua Xundao Gong Qigong Center. He certified me as a Senior Qigong Teacher back in 2006. I am also a Certified Qigong Teacher, or Senior Teacher (Level 4-highest) by the National Qigong Association, and have led workshops at their annual conferences for the past ten years (see my certificate from the NQA on my Qigong Certification page.) I have taught students locally in Sebastopol, CA where I live, and nationally and internationally through my distance Qigong and Daoist studies programs. Please visit my other pages for complete details on all of my services and events. 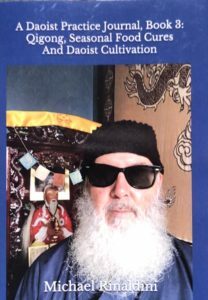 A Daoist Practice Journal, Book 2: Circle Walking, Qigong & Daoist Cultivation is the second book in a series on the practices for walking the Daoist path by a modern day, western Daoist priest. This second book consists of journal entries by the author from June 2013 to October 2016. It picks up with his journey where he left off in his first book. The main topics covered include Medical Qigong, qigong circle walking, both technique and health benefits. It includes a broad range of entries on Qigong exercises, assessment skills and applications. 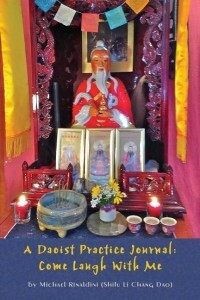 It also presents a much deeper investigation into the Daoist meditation method of Zuowang. And still more. 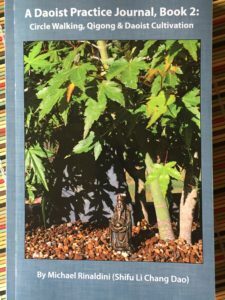 A Daoist Practice Journal, Book 3: Qigong, Seasonal Food Cures & Daoist Cultivation is the third and last book in a series on the practices of a modern-day, western Daoist priest. This book consists of journal entries from December 21, 2016 to December 21, 2018. Topics included in Book 3 include retreats, seasonal food cures, qigong, Zuowang meditation, key concepts like emptiness, non-duality, silence, solitude and the essential ways that a Daoist grows in their heart. And so much more. 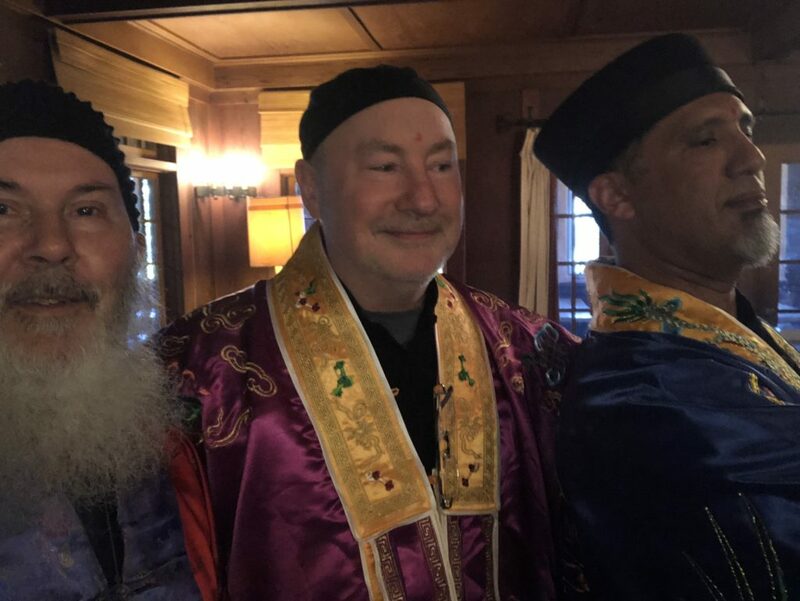 An ordained Daoist priest and founder of the American Dragon Gate Lineage, Shifu Michael explores what it means to be a Daoist in 21stcentury America. … a life of kindness, spiritual reflection, and self-examination. Linda Holt, M.A., D.Litt.